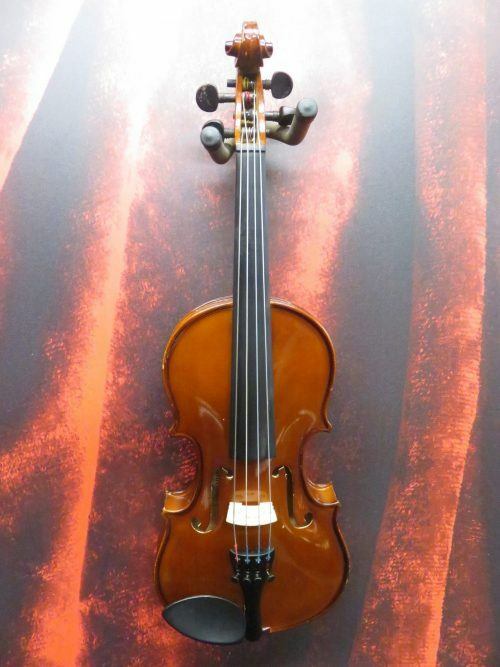 This Palatino VN-350 is the perfect 13" viola for the beginning violist. It is in good condition, with small scratches, and scroll, none of which impacts the sound. 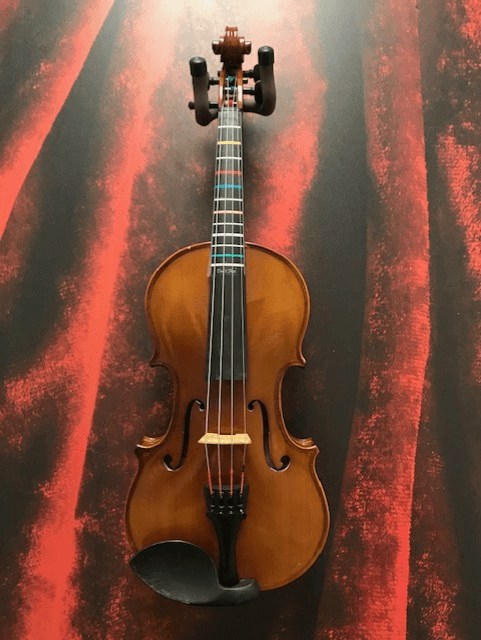 The instrument plays beautifully and is ready for a good home! It comes with a case and a fiberglass bow. 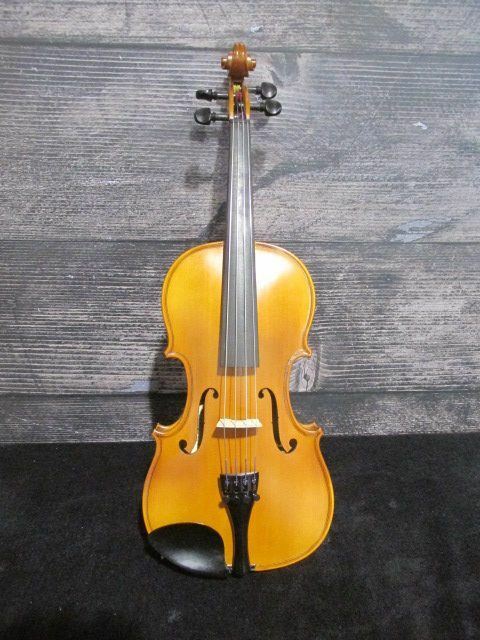 This Palatino VN-450 is the perfect 12" viola for the beginning violist. It is in good condition, with noticeable scratches on the top, pegs, and scroll, none of which impacts the sound. 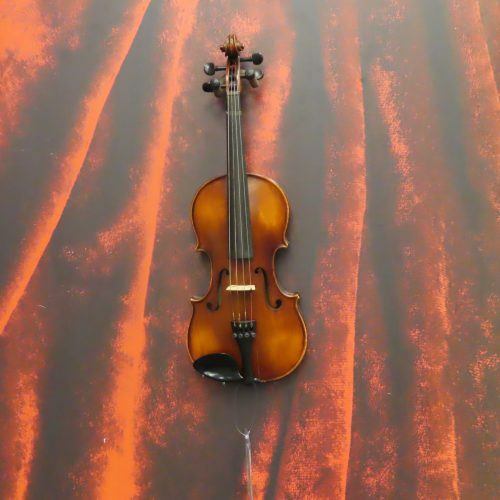 The instrument plays beautifully and is ready for a good home! It comes with a case and a brazilwood bow. 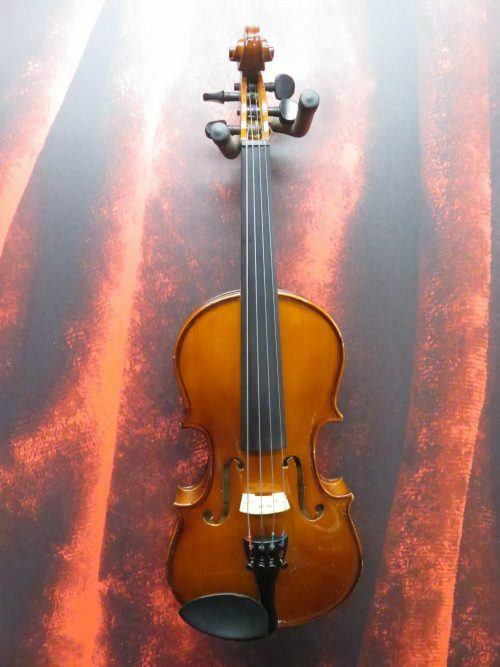 This Palatino VN-450 is the perfect 12" viola for the beginning violist. It is in good condition, with noticeable scratches on the top, back, and scroll, none of which impacts the sound. 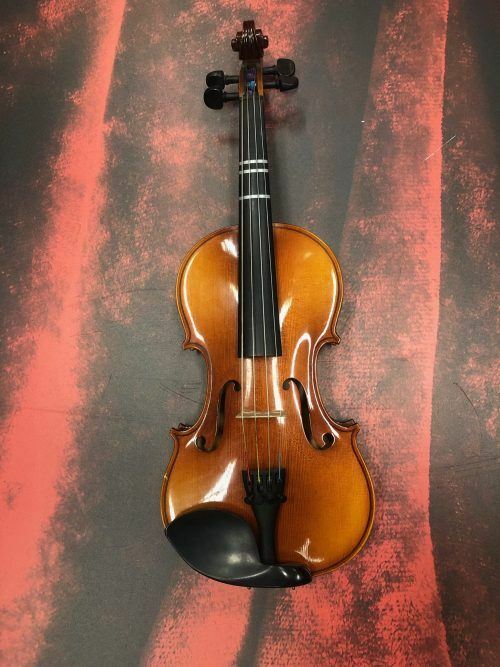 The instrument plays beautifully and is ready for a good home! It comes with a case and a Glasser fiberglass bow. 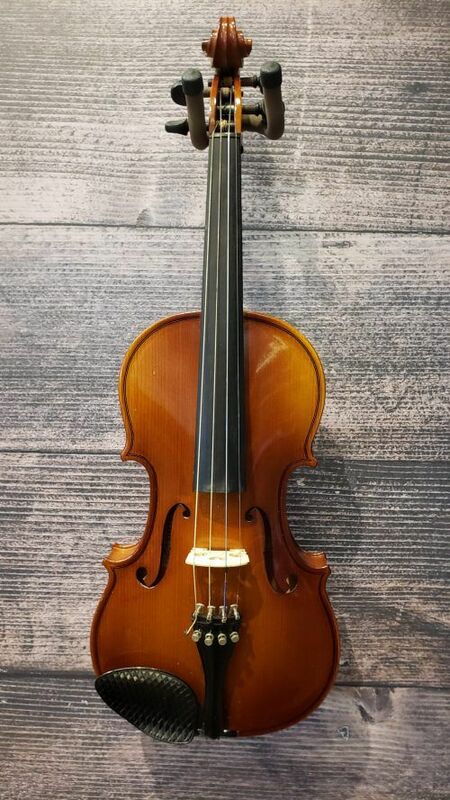 This 14" Palatino viola is great for the starting musician looking for a good quality beginner viola. 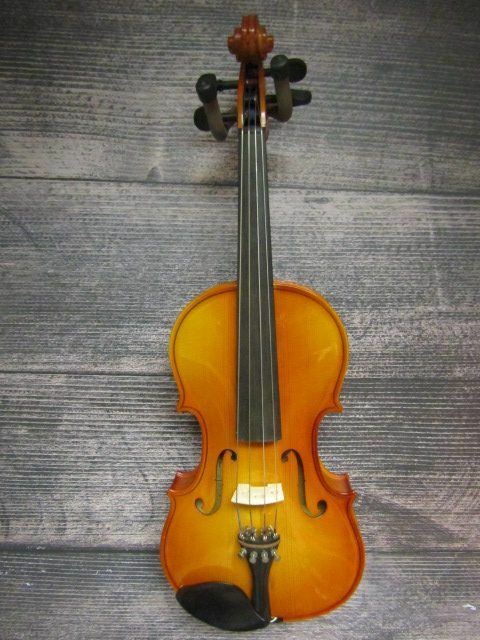 The viola is in good conditionhas some wear on the lip on the bottom of the body and on the scroll. The case has a small frayed thread on its front, but this does not affect its durability. 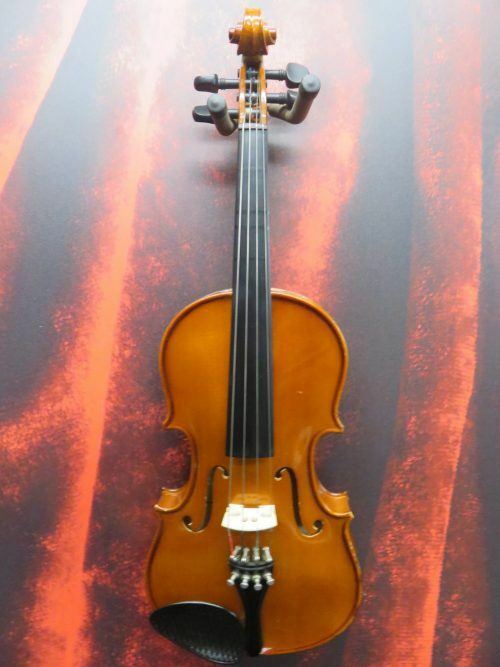 This Carlo Robelli P-108 13" viola is in good condition. There are a few small scratches here and there and some larger ones on the chinrest. These are purely cosmetic blemishes that in no way affect the playability or sound of the instrument. 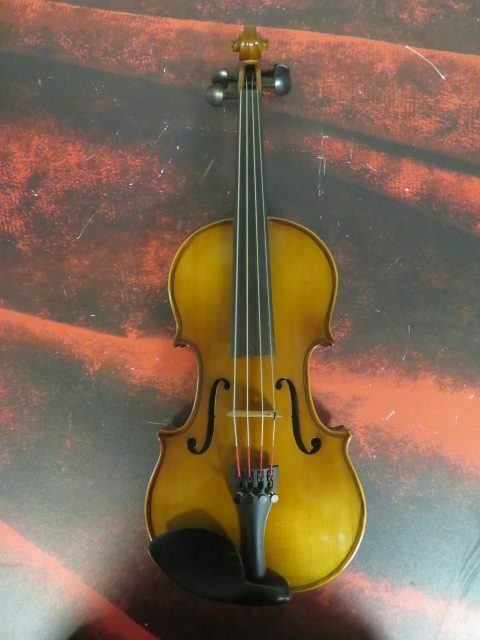 This viola is fully functional and comes with a bow and case. 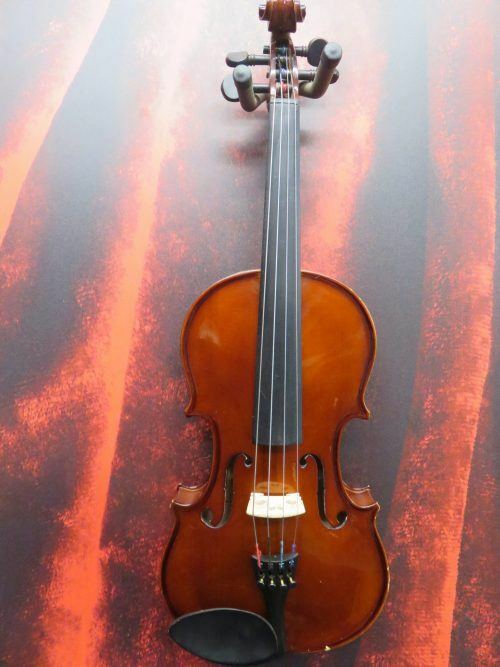 This is a 13" made in Romania Viola Outfit complete with Case, Bow, and Rosin. 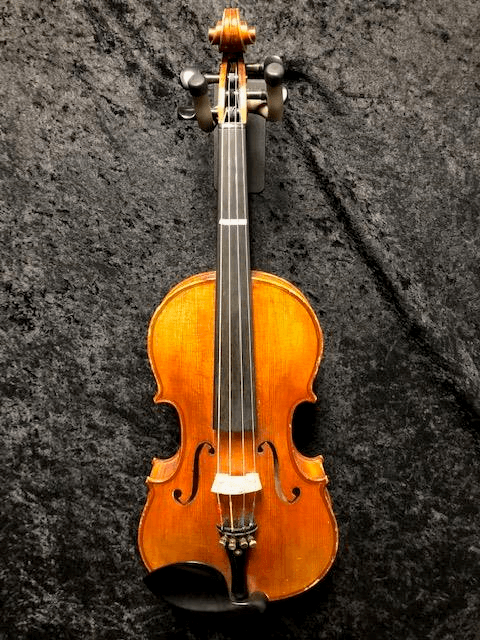 Very nice Instrument for the advancing student to intermediate Viola Player.